Denzel Washington returns as former CIA op turned vigilante Robert McCall in the follow-up to the big-screen adaptation of the popular 80s TV show. 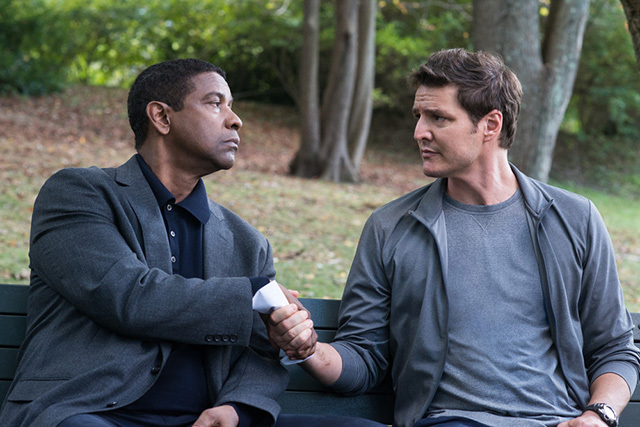 Re-teaming with the original film’s director, Antoine Fuqua, who also helmed Denzel in Training Day and more recently The Magnificent Seven reboot, The Equalizer 2 is more of what audiences came to expect from the original 2014 instalment. In other words, it’s Denzel beating the hell out of criminals and wrong-doers alike in a Liam Nesson special-set-of-skills kinda way. Now don’t get me wrong, fans of Taken and the recent Death Wish remake will find those scenes fun enough to watch, they play out with plenty of energy and excitement. Things start to play out slow mo as Denzel sets his stop-watch and scans the entire room before barely taking anymore than 30 seconds to disarm and break the bones of up to four or five heavily-armed men at a time. Of course we’ve seen these fun disarmament sequences before in the first movie, however, this being the sequel, things quickly take a turn for the personal and this time Mc Call is out to seek vengeance and not just right the wrongs of his own tortured past. Even though he does a hefty amount of that too. The film picks up after a brief James-Bond style pre-credits sequence in Turkey with McCall back in Boston passing his time as a Lyft driver and helping out the locals, from an old Holocaust survivor to the local kid who lives in his apartment block. The latter sub-plot provides the film with it’s heftiest performances as McCall talks Miles (Moonlight‘s Ashton Sanders) out of the local gang life. 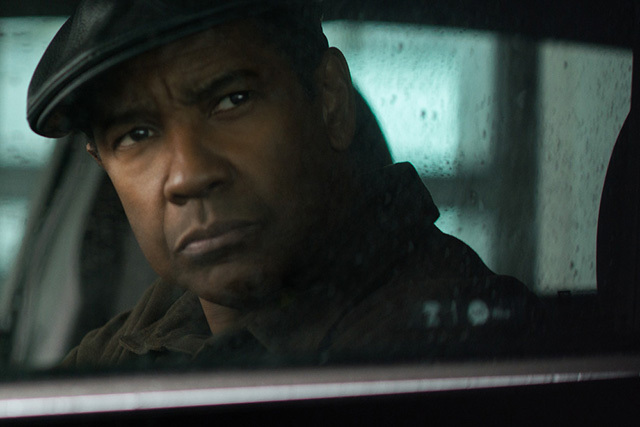 At 63, there’s no questioning that Denzel’s star quality is as strong as ever. The main story however focuses on McCall’s only friend and his former CIA handler, Susan Plummer (Melissa Leo). She still comes to visit him on his late wife’s birthday and she’s the only one who knows McCall is still alive and ‘active’ in some capacity. Unfortunately for McCall, things take a turn for the nasty for Plummer when she heads off to Brussels to investigate a rather grizzly agency death. On the cusp of uncovering the truth behind the crime, Plummer runs into some serious trouble. I won’t go into spoiler territory here, even though the trailer does, but needless to say, McCall is forced back into the black ops world to seek vengeance on a group of nasty mercenaries. None of whom are even remotely a match for McCall. Which is in turn a downfall of the movie, McCall barely grazes himself throughout some intensely violent fight sequences. And in a summer featuring some cutting edge action sequences, see Mission Impossible Fallout and Avengers Infinity War, The Equalizer 2 sadly lags behind the competition. Add to this some fairly flimsy motivations from the films villains and you soon come to realise this isn’t going to be groundbreaking action cinema. But nevertheless, this is slick blockbuster filmmaking with a commanding performance from a leading man almost 40 years into his career who shows no signs of slowing down. Though not particularly memorable amongst the barrage of 2018’s summer tentpoles, and fairly predictable plot-wise, The Equalizer 2 is watchable enough, and no doubt male viewers with a preference for hard-hitting revenge thrillers will likely find something here to enjoy.